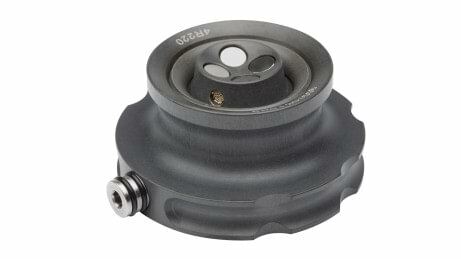 The DVS - Dynamic Vacuum is barely visible between the residual limb and the socket. Even though it is very small, it has a huge effect on how the prosthesis feels and fits your body. 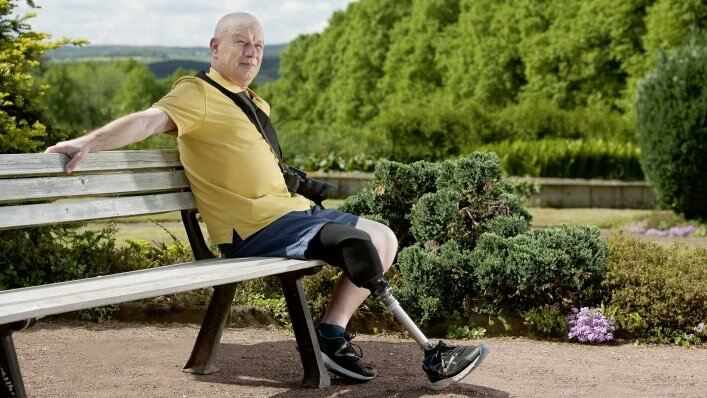 DVS produces an active vacuum within the socket, helping to keep the prosthesis securely in place at all times. 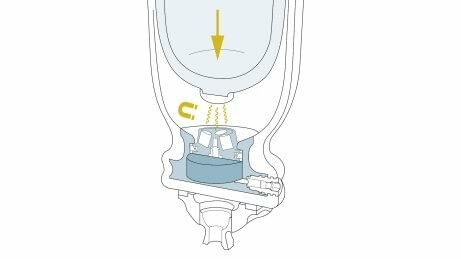 Step by step the vacuum is activated and dynamically adapts to your walking speed: As you walk faster the vacuum increases, creating security and comfort within your socket. It's designed to support you in all kinds of everyday situations, from playing with the kids to a busy day at work. 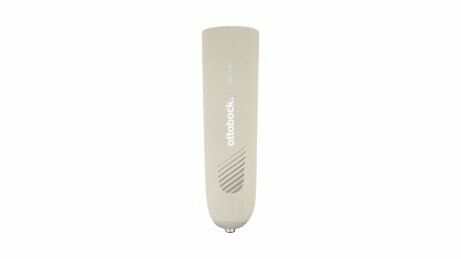 This liner protects your residual limb and is gentle on the skin. It connects magnetically to the system, making it easier to put on the prosthesis. The dynamic vacuum system is completely sealed to prevent dirt from penetrating. 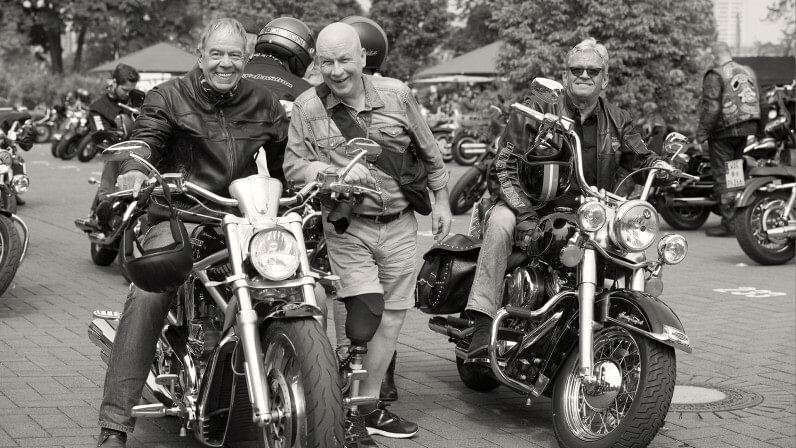 The piston of the dynamic vacuum system connects to the liner with a magnet, making the prosthesis easy to put on. Your certified Prosthetist can easily integrate the DVS into your socket. Then all you need to do is put on the DVS liner, slide into the socket, hear the magnetic click, roll up the sealing sleeve and start walking. Thanks to the vacuum suspension, the prosthesis is held securely on the residual limb while walking. This improves stability and creates a better feel for the ground and your movements. The vacuum dynamically adapts to your walking speed. When you walk faster, the vacuum increases. This makes DVS suitable for a variety of everyday situations – like hurrying to catch the bus. 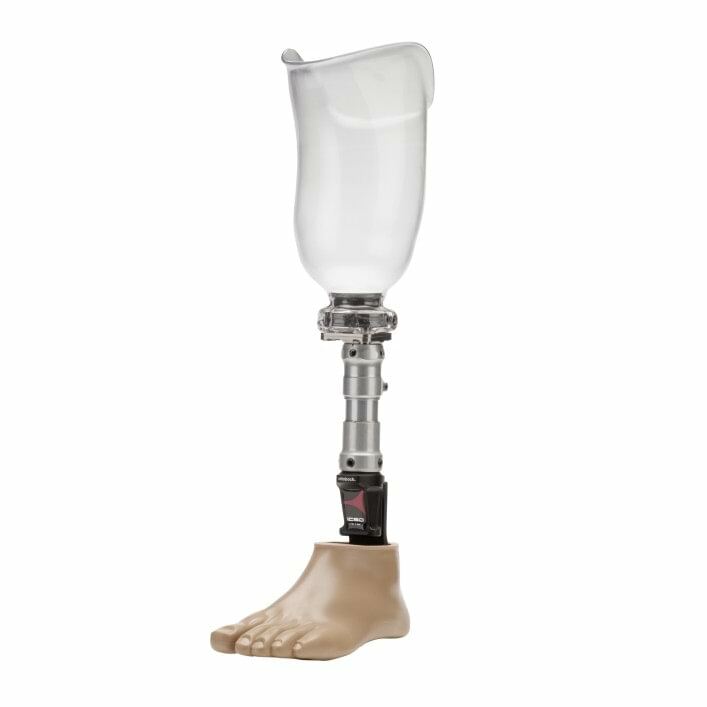 Thanks to the light weight of 210g and the low system height of 37mm, your Prosthetist can integrate the DVS into your prosthesis with a subtle, low profile appearance. 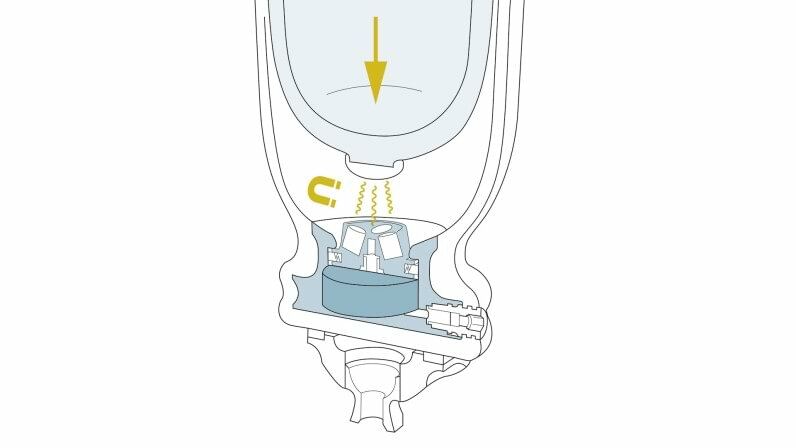 As soon as you step into the prosthetic socket, a magnetic connection is established between the liner and the DVS integrated into the socket. Walking creates a pressure difference and therefore a flow of air from the socket to the Dynamic Vacuum unit. This air is expelled to the outside when you step down. After just a few steps you generate a permanent vacuum – matched to your walking speed. Your prosthesis fits securely.